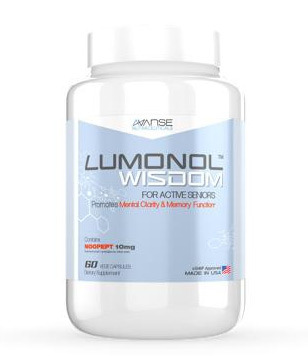 Ginkgo Smart is a high quality brain powering supplement with a formula specifically designed to help its users sustain a healthy mental edge. 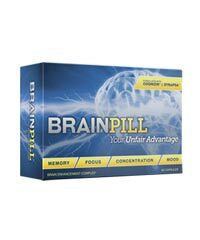 With a blend of ingredients centered around the recognized botanical Ginkgo Biloba, the product promises to enhance memory and mental clarity. As we read through customer reviews on the product, it becomes clear that Ginkgo Smart is held in high esteem by many, precisely because of its use of a natural herb. This is completely understandable, as chemically synthesized medications often come with high side effect risk. 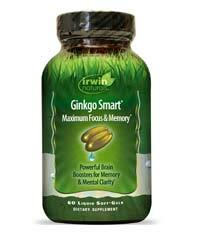 So, for those who prefer sticking with the roots of Mother Nature, Ginkgo Smart is the right choice for you! Overtime, this product has continuously gained popularity around the world. So, we’re here to set the record straight. 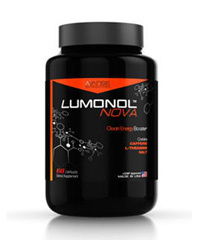 Is this herbal supplement as good as it claims to be? 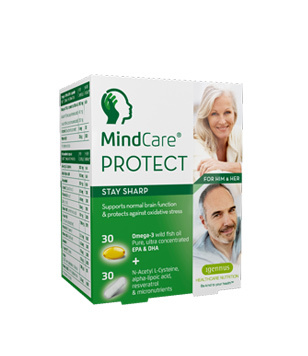 Gingko Smart is one of many products manufactured by Irwin Naturals – a well-known, leading supplier of health supplements for the past 20 years. The official website sticks to a very simple design, which can be regarded as either good or bad depending on the audience. Nevertheless, it does not fall short when it comes to providing users with a handful of helpful information. For example, the website does come with a FAQs section, which includes details on online purchasing and the product itself. An FAQs page is one of the best and most useful additions to a website, as it saves us time from having to Google every single question that we may have for the company. Bravo to that! When we scroll down the menu tab, we realize that Ginkgo Smart is not the only product released by Irwin Naturals. 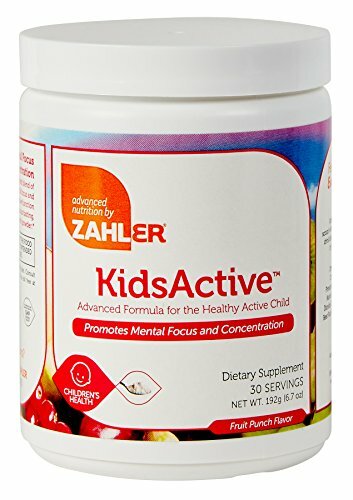 In fact, they have an array of supplements that are specifically targeted towards different genders and age groups. 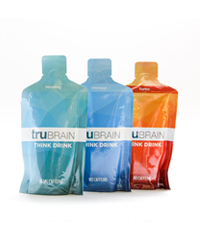 This helps us to know that this is a large and established company whose products are recognized internationally. At first glance, Ginkgo Smart does seem to contain high quality ingredients, such as Vinpocetine, Fish Oil, and Alpha-Lipoic Acid – all of which are known to be incredibly effective in maintaining mental alertness. Thankfully, none of the ingredients in the formula are unidentifiable or unfamiliar, thus increasing reliability of the blend. As mentioned above, customers seem to be intrigued by the product due to its main natural ingredient. But what is Ginkgo exactly? For thousands of years, the Chinese have been using leaves from the Ginkgo Biloba tree as medicine to treat asthma and bronchitis. But wait, what does this have anything to do with memory or mental clarity? Well, it turns out that during the late 1980s, the Gingko Biloba tree began to earn popularity in the U.S. for its medicinal properties of increasing blood flow, turning the heads of medical establishments for its prospective use. This particular aspect of Gingko is exactly what enhances blood flow to the brain, eventually improving memory and focus. 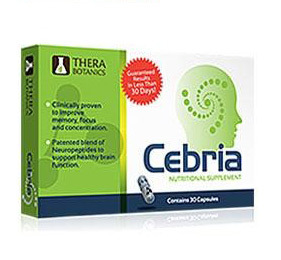 Memory Enhancement: The Ginkgo extract is known to enhance blood flow to the brain as well as improve cognitive function and enhance memory. 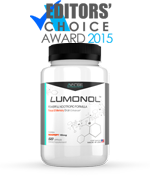 Neurotransmitter Support: Acetyl-L-Carnitine, Choline and DMAE are key precursors to acetylcholine (a brain chemical involved in memory and cognition). Velvet bean extracts are a plant source of L-Dopa, a substance with a unique ability to cross the blood-brain barrier and convert into Dopamine. 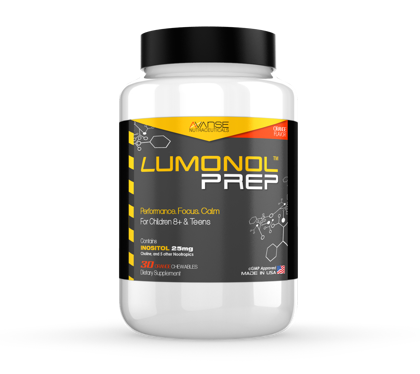 Antioxidant Protection: Alpha-Lipoic Acid possesses antioxidant qualities that seem to help protect neurons form oxidative stress. Ginkgo extract is also very well-known to be an excellent free-radical scavenger in the body. Although Ginkgo Smart promises to boost memory and mental clarity, most customers have commented on its effectiveness in both increasing and maintaining focus. 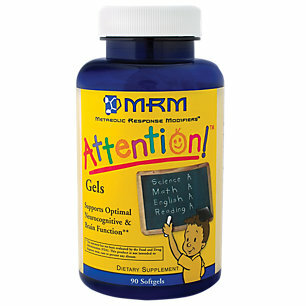 One review off iHerb.com mentions how only after one bottle of Ginkgo Smart, the reviewer was able to retain his focus when completing tasks around the house. Another review came from Amazon.com, where a med-student confesses just how much the pills have aided him through his studies, particularly because he constantly needs his focus to be intact. A single standard bottle comes with 60 Liquid Soft-Gels at the price of $25.99. Considering the quality of the product, we must say that the price is relatively low. What a great deal! Although some reviews claim that the product is ineffective, the majority of users claim to see a significant improvement in concentration overtime. When coming across bad evaluations, it’s important for us to remember that certain products simply do not agree with the conditions of different people – this may be the case due to a variety of reasons, such as unique immune systems, heart conditions, etc. 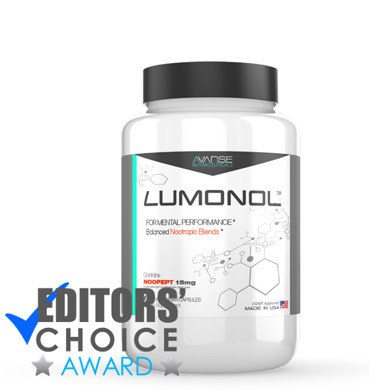 The main ingredient in this particular product is one that has been used, researched, and tested for thousands of years, only to never fall short of high expectations. 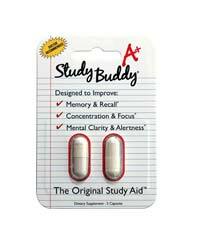 Besides, at $25.99, it’s no wonder this product would be perfect for students who just need a safe and successful way of strengthening their focus. Both the price and the quality of this product have impressed us, making it a definite recommended buy. So if you’re confused on which product to buy out of concern of both price and value…Bingo! Choose Ginkgo!